Once your air conditioning, heating or ventilation system has been installed, KES Facilities can also maintain and service the equipment moving forwards. Servicing your air conditioning system is vital in ensuring it continues to perform at the optimal level year on year. It also makes excellent financial sense to have your air conditioning professionally maintained. It will keep the system efficient thus reducing energy bills/costs. So whether it’s air conditioning, heating or ventilation systems we can help. 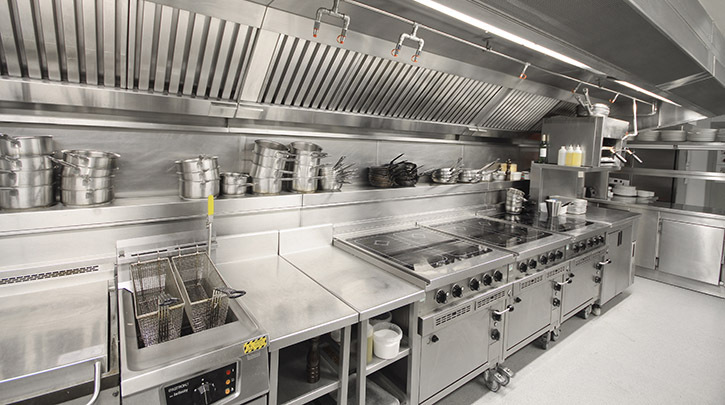 Such maintenance is also vital in close controlled temperature systems where a failure could potentially cause damage to other equipment or stock. Our team of technicians are extremely skilled and receive ongoing training to ensure they can continue to maintain your air conditioning and other systems to the highest level possible.